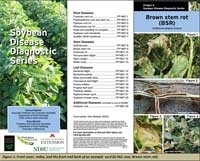 Phytophthora sojae is one of the great success stories regarding the use of host resistance for disease management. If effective Rps genes are available, they will provide complete protection. 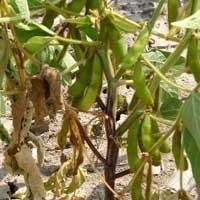 Failures of certain pyrethroid insecticides for management of some soybean aphid populations have been observed in commercial fields, and resistance to bifenthrin and lambda-cyhalothrin has been documented through small-plot research and laboratory bioassays. 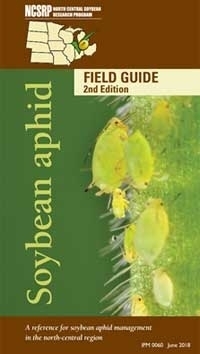 Since 2000, soybean aphid has been the primary soybean pest in the north-central region of the United States. 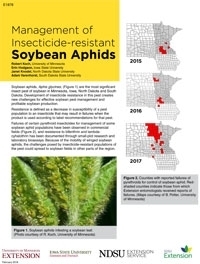 Although infestation can be sporadic and unpredictable, this aphid has demonstrated the capacity to cause significant yield loss if not managed properly.